Technology is a huge part of your Chicagoland-area business. Not only do you need desktop or laptop computers, but you might provide your employees with cell phones and/or tablets as well. All of this technology must be carefully managed to ensure that everything works properly at top speed. This can be a lot of responsibility on top of trying to run a company in Lisle or the surrounding cities. That’s where a managed IT services provider comes in. Managed IT services allows a business to delegate and outsource their technology operation to a third party, known as a managed services provider. The managed services provider, like EQ Technology Group in Naperville, then assumes responsibility of the IT infrastructure, providing round-the-clock monitoring, proactively checking for updates, resolving issues, and providing tech support as needed for your business. One difference between a traditional IT department and a managed IT services provider is that the provider also serves as a technology consultant, making strategic IT-related decisions. While some work must be done on site, cloud computing has made it possible for the managed services provider to monitor your technology remotely as well, and in some instances they can make updates or resolve problems by gaining remote access to your devices. This allows for quicker response times and more effective IT management. 1. 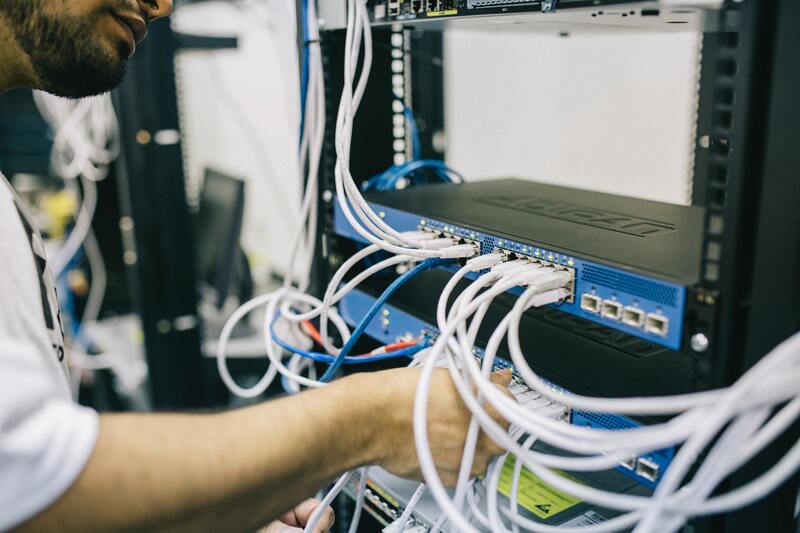 Expert Service: Managed service providers are experts in the technology field, and they have a deep understanding of your IT infrastructure, thanks to their education and training. This removes the stress of having to worry about if your technology is being properly maintained. 2. Strategic Planning: Managed services providers don’t simply maintain your equipment. They also work with you to develop a strategic IT plan to help your business grow and scale efficiently and effectively. 3. Proactive Tech Support: Your provider strives to always take a proactive approach to supporting your business. They identify issues before they become a problem and monitor your IT infrastructure to avoid, rather than handle, viruses, breaches, or other technology emergencies. 4. Complete Technology Package: When your hire a managed IT services provider, they serve as an outsourced CIO and IT Manager for your company. That means you get a partner who help you plan your next steps from a technological standpoint to ensure your IT infrastructure is in line with your company’s needs. 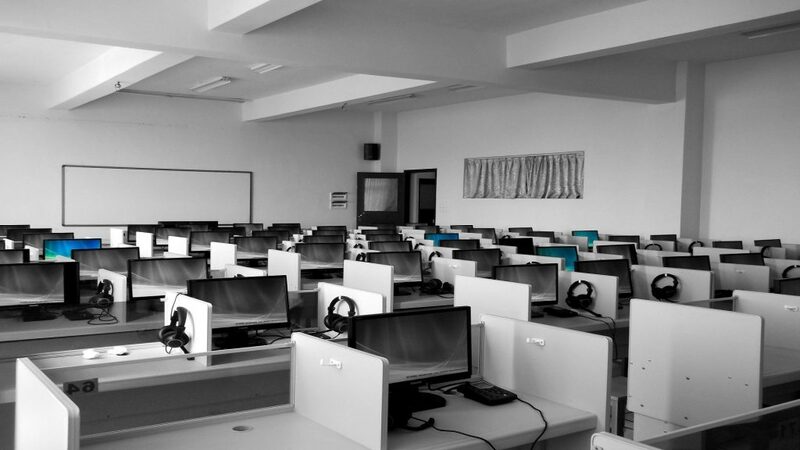 Does Your Business Need a Managed IT Services Provider? If you’re ready to learn more about what working with a managed services provider can do your for your company, contact us online or give us a call.